Backyard wood fired pizza oven. 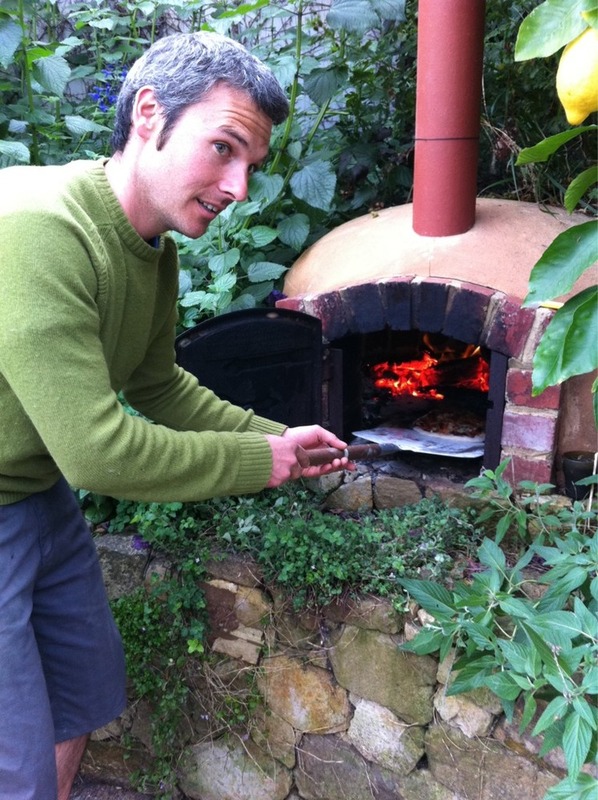 Here’s my mate, Paul with his backyard, wood-fired pizza oven. He’s a landscape gardener in Melbourne and could probably be persuaded to build one of these for you, in your backyard!